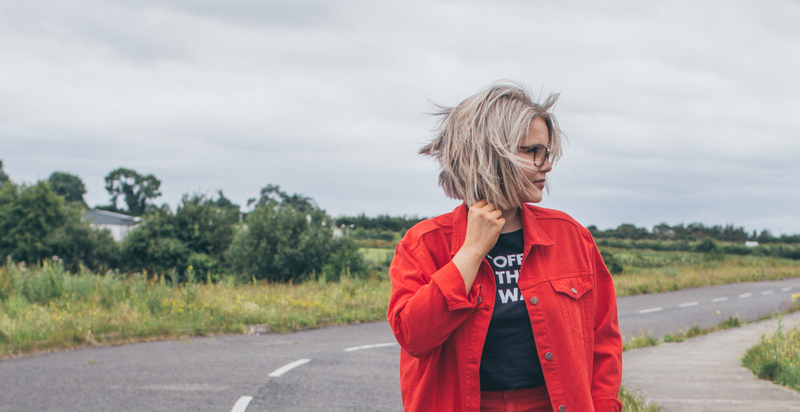 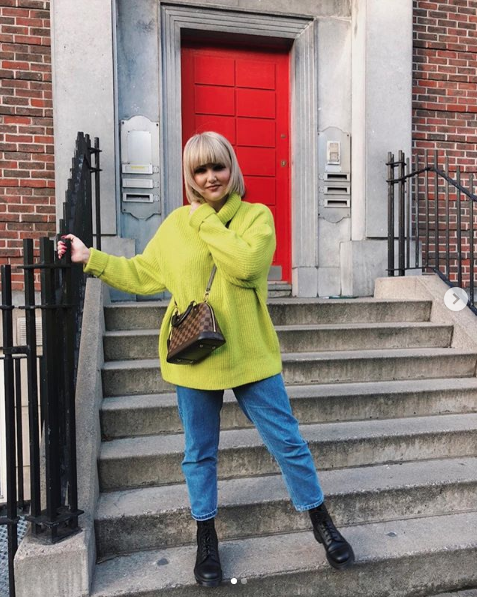 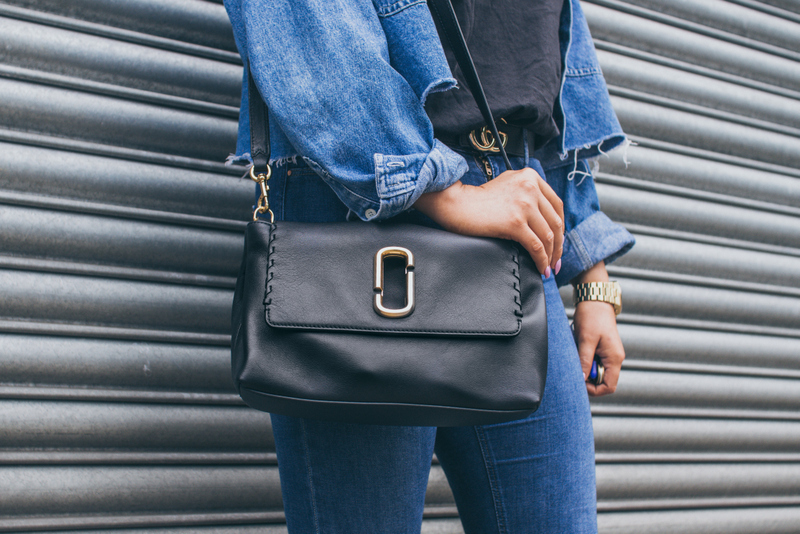 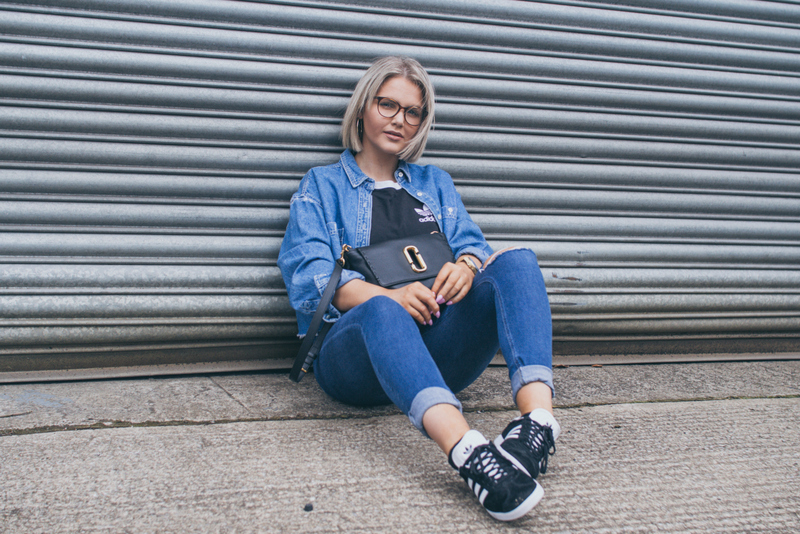 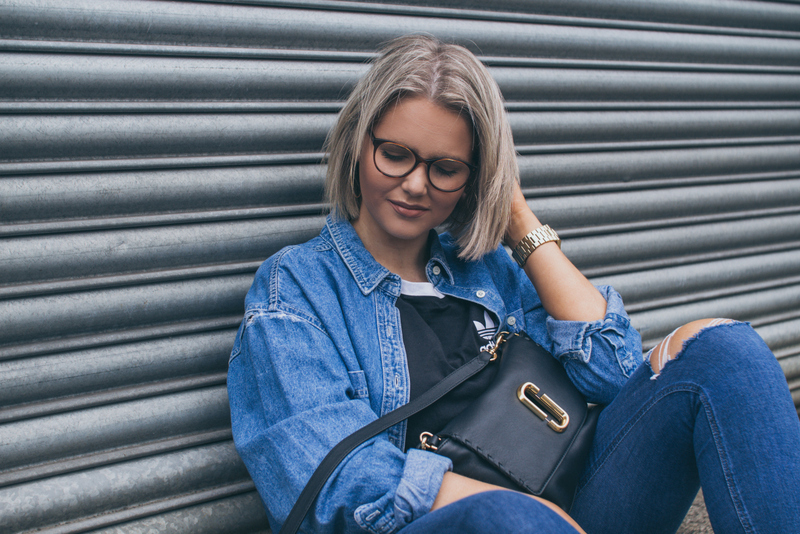 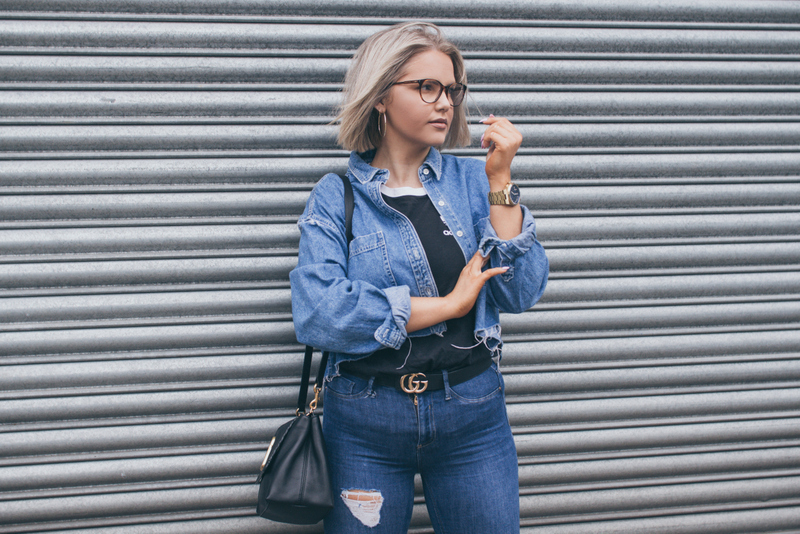 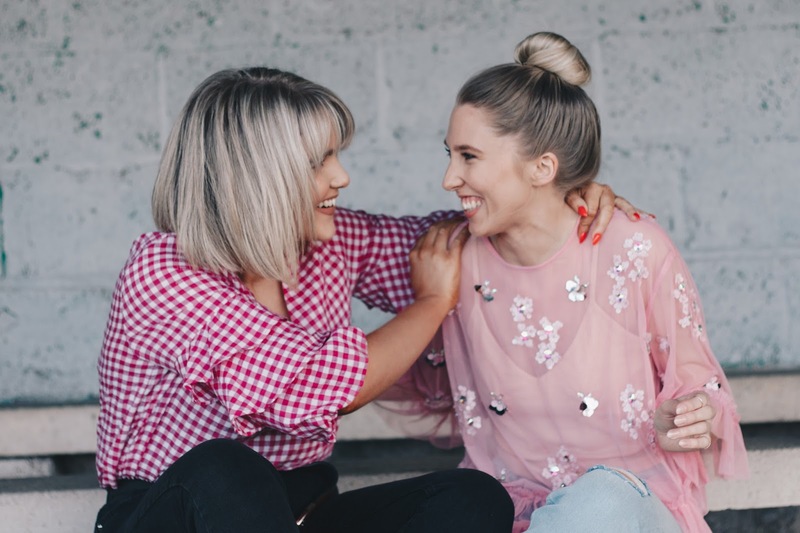 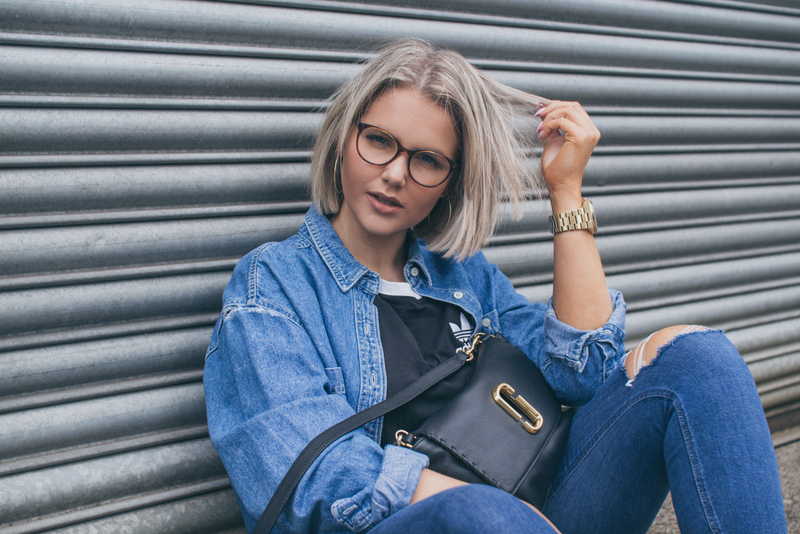 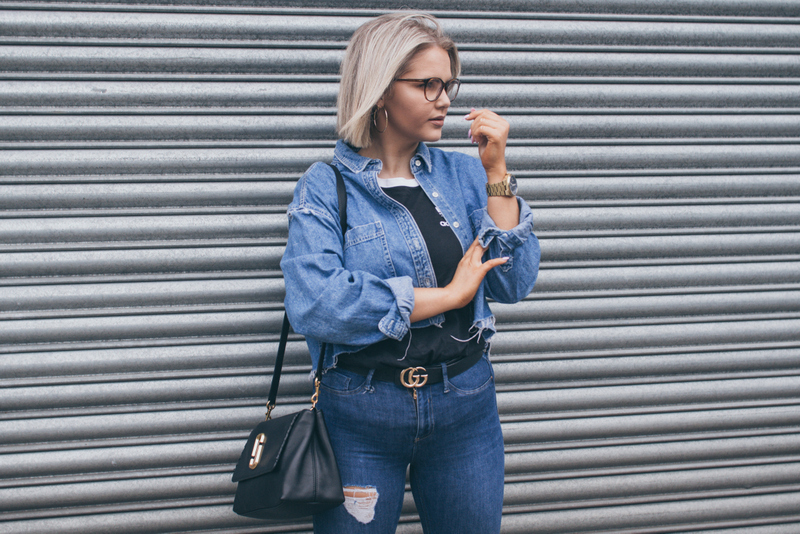 As you can probably tell from my most recent looks that double denim has become an absolute favourite of mine! 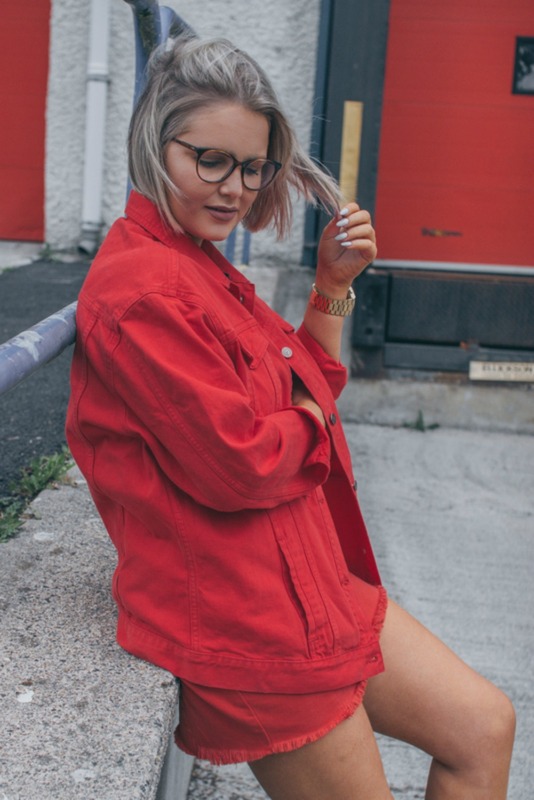 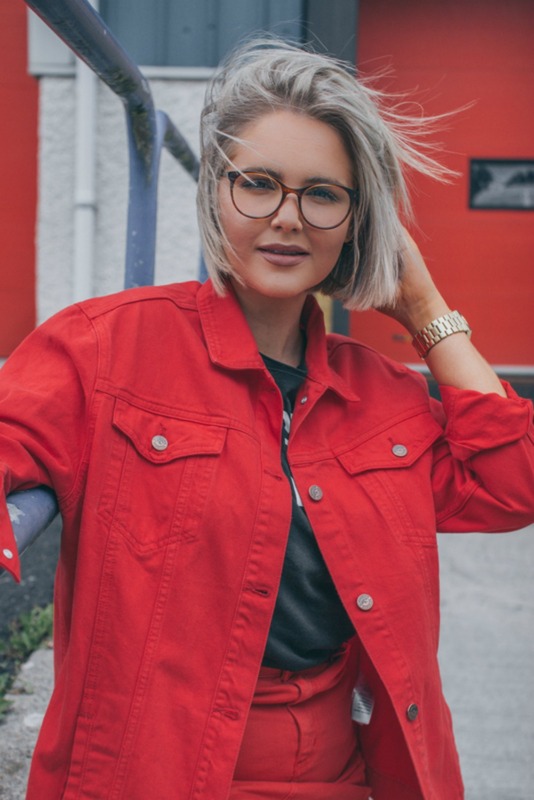 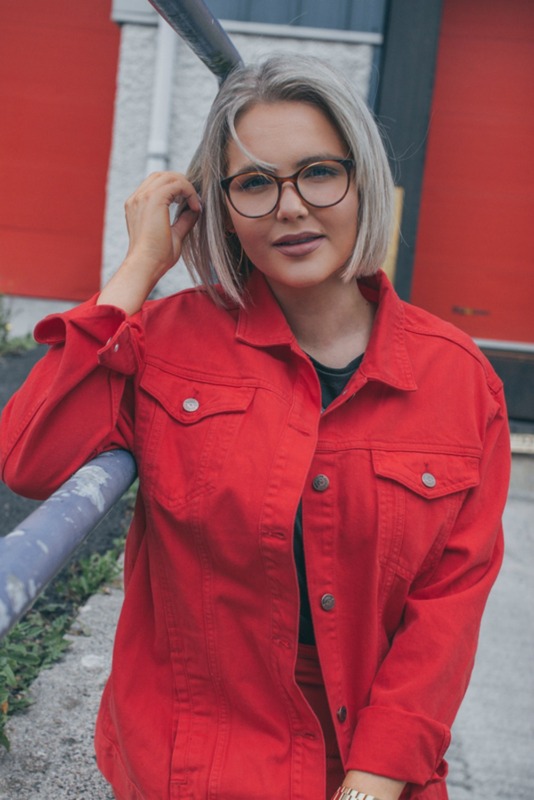 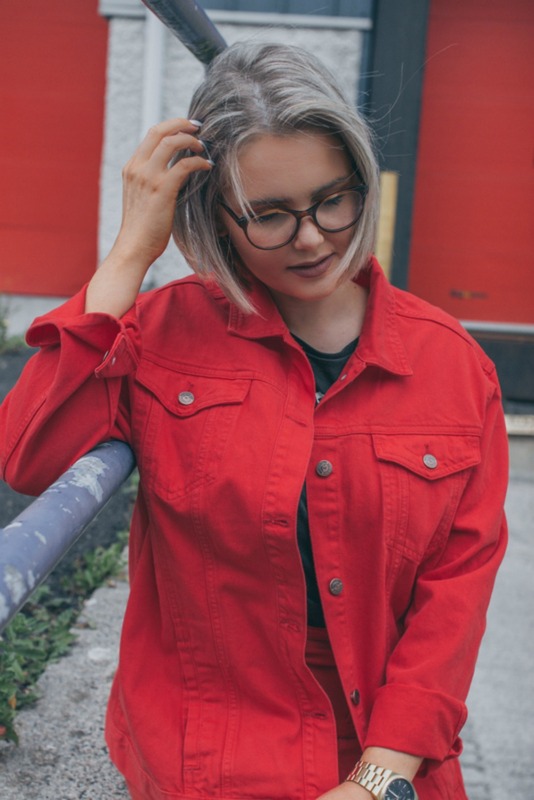 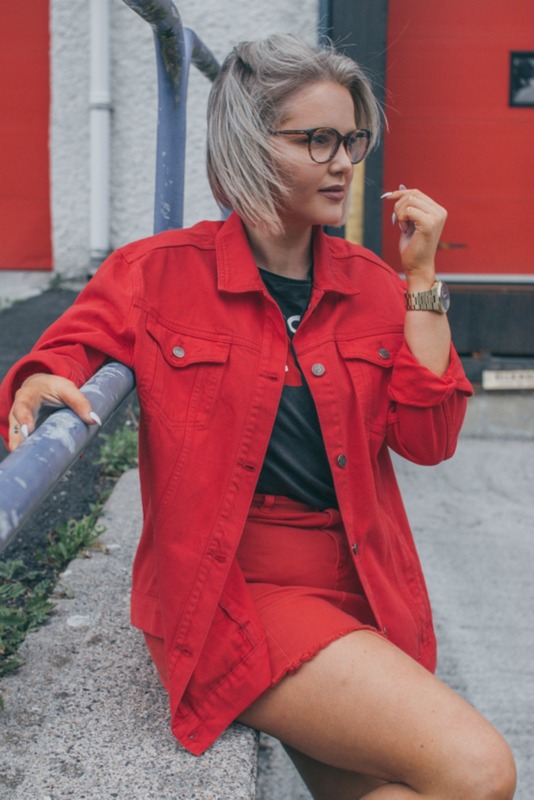 There is something so polished but edgy about the Canadian Tuxedo and I absolutely adore this red on red combination! 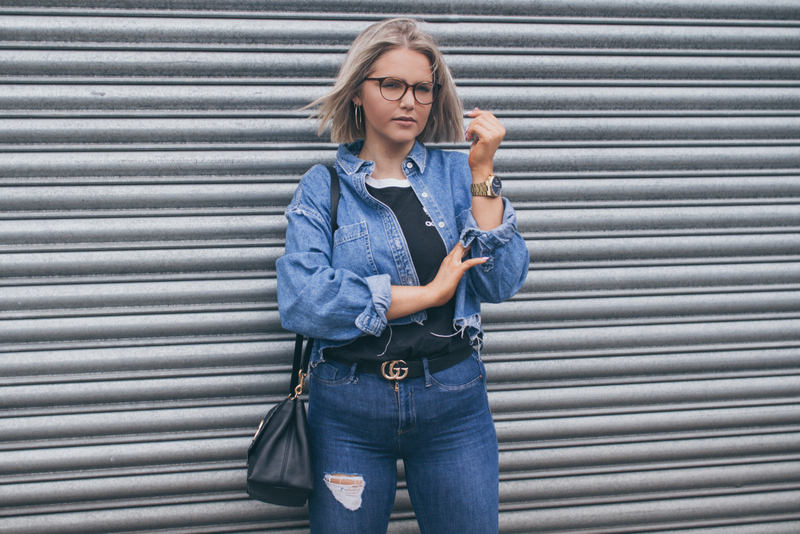 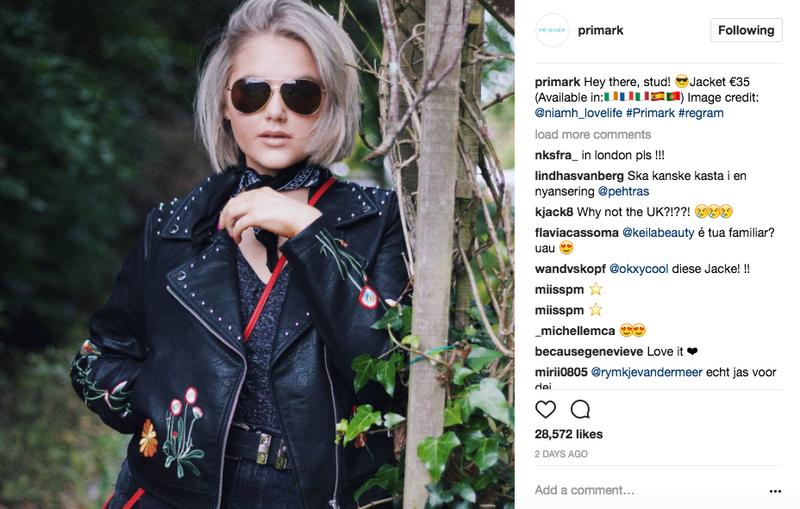 I actually picked both pieces up from New Look but at 2 completely separate times so I am glad they go as well together as they do! 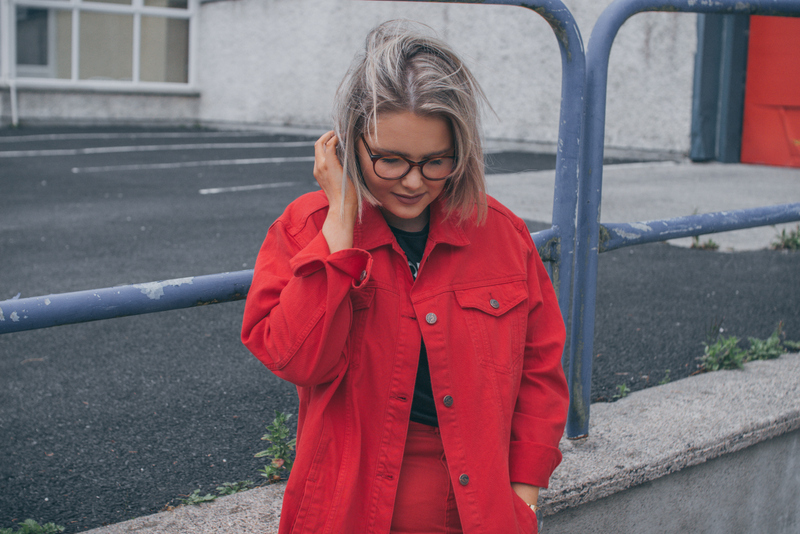 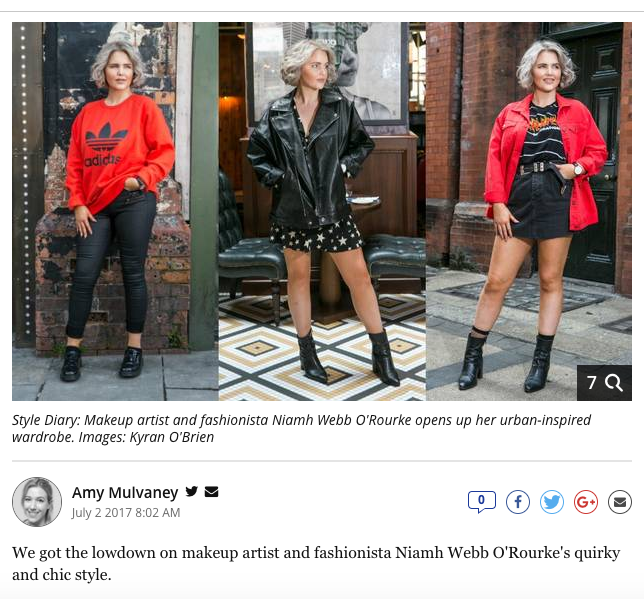 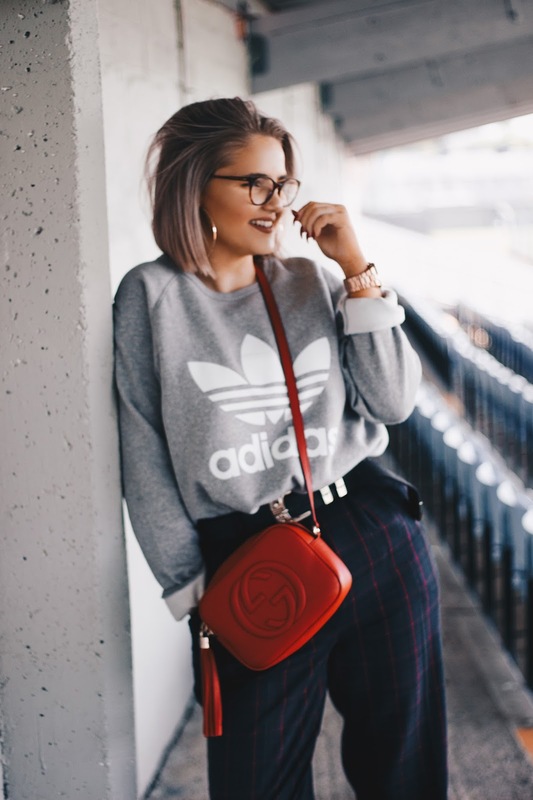 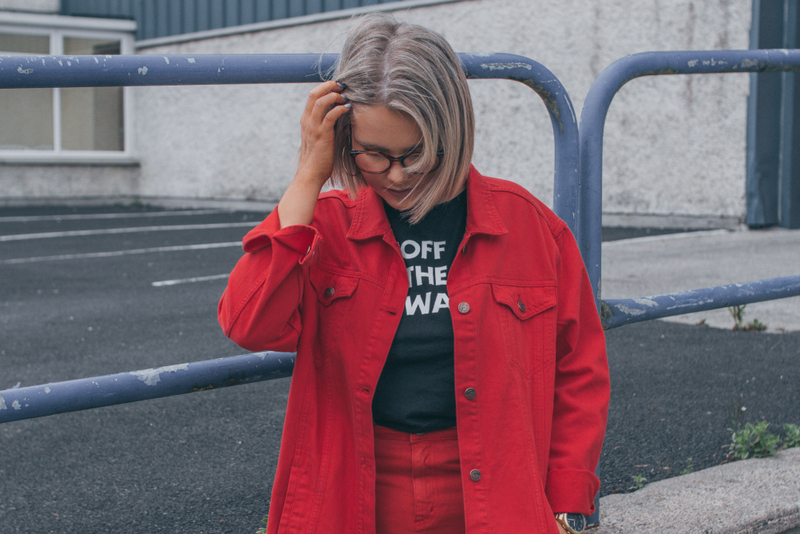 Red has most definitely become my favourite colour in recent times as I think it is the most perfect colour to pop a bit of life into any look. 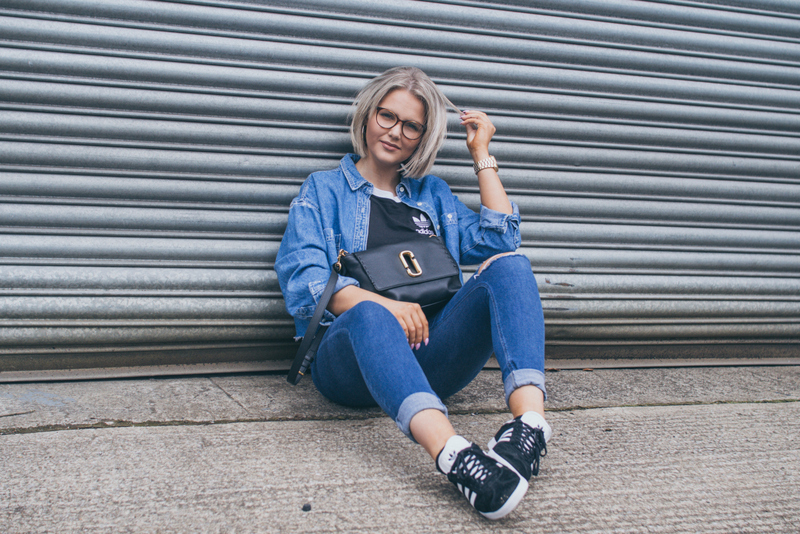 Getting some major Lissy Roddy (follow her on Insta: @lissyroddyy) vibes with my Slogan Vans Tee to finish off the look. 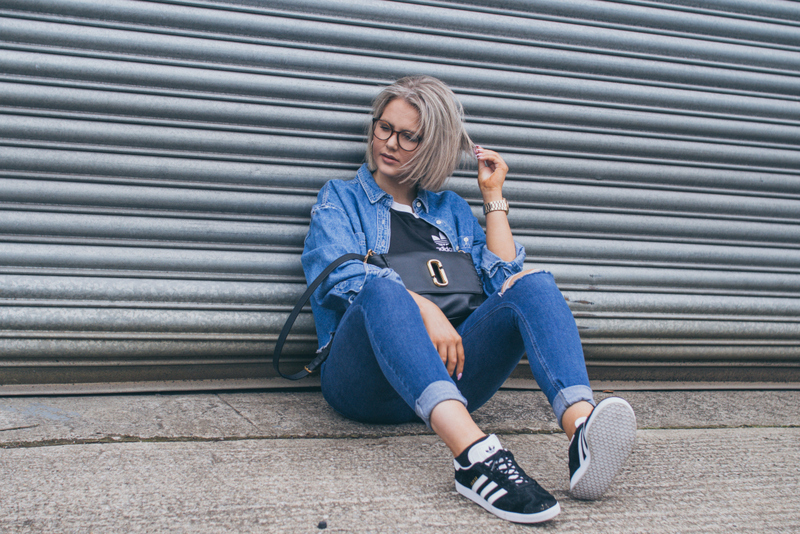 You will be seeing a lot more of these beauties coming up on the blog soon - so keep an eye out!